News Local has axed the long-running Mt Druitt St Marys Standard newspaper. 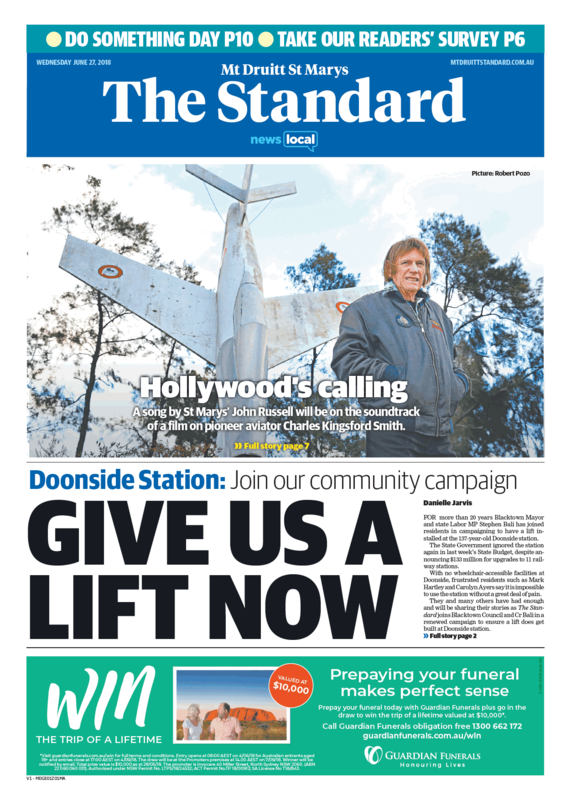 It is the second local newspaper covering the Mt Druitt and St Marys areas to close in the space of a year with Fairfax’s St Marys/Mt Druitt Star closing last year. Editor Heloise Reece confirmed in a letter to readers this morning that next Wednesday would be the final edition of the Standard. “Today we are letting you know that next Wednesday, July 11, is the last issue of the Mt Druitt St Marys Standard,” the letter said. “But we remain committed to covering issues that affect and interest the Mt Druitt community. News Local closed its prominent Penrith office in High Street last year with most of its operations running out of Parramatta.